A group of youth practitioners, young people and young leaders from Dumfries took part in a national mental health roadshow recently. 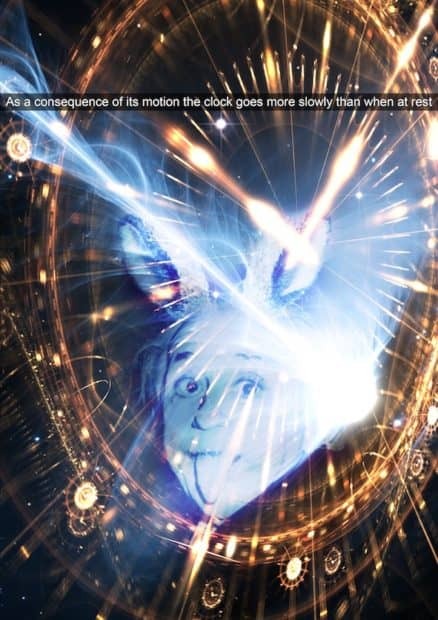 As part of the ‘Foolish Optimism’ roadshow, a group led by Dumfries and Galloway Council watched the short film which was launched in Dundee last month, and discussed the importance of mental health. 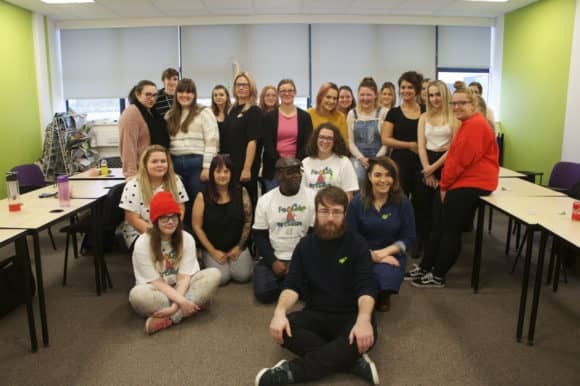 A group of Dundee and Angus College nursing students took part in a national mental health roadshow earlier this week (Monday 5 November 2018). 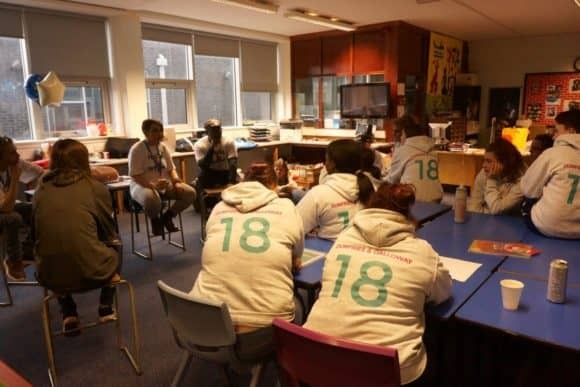 As part of the ‘Foolish Optimism’ roadshow, students from the ‘Access to Nursing’ course watched the short film which was launched in Dundee last month, and discussed the importance of mental health and its role in their future careers. 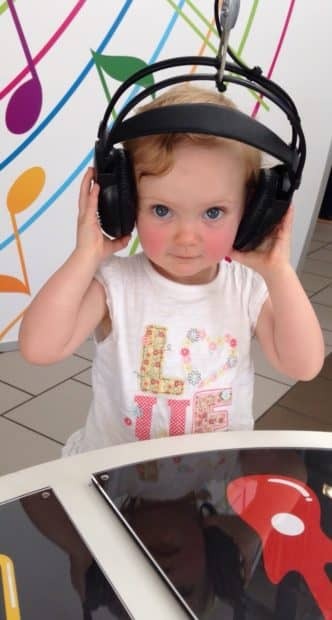 The students are hoping to begin their nursing training in 2019/20, with some following the adult nursing route and others entering the mental health nurse training course at either the University of Dundee or Abertay. With just under a month until its opening in Dundee, local businesses behind one of the largest craft beer bars in Scotland have given a sneak preview of the new premises. 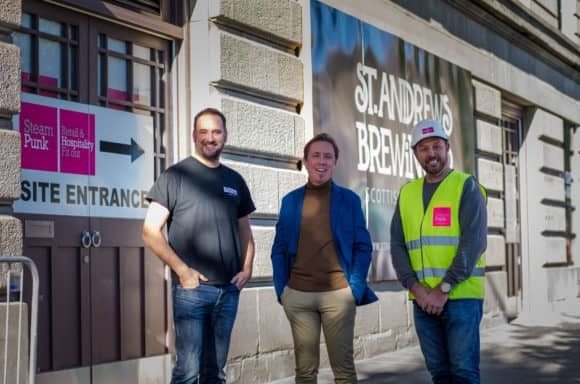 Andrew Black of Andrew Black Design visited the premises yesterday with Tim Butler, Director of St Andrews Brewing Company and Darren Wilson, Managing Director of SteamPunk Fit Out of Blairgowrie.